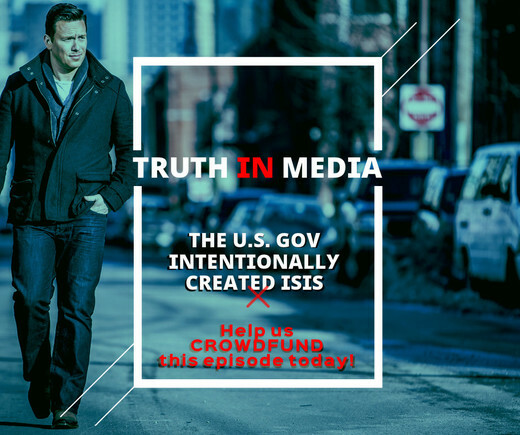 A follow-up to our Origins of ISIS episode which has been viewed over 46,000,000 times! We will demonstrate WHY the U.S. and Saudis wanted to overthrow Assad in Syria and how media played along. Enter an amount between $1 and $5,000. Please support our new crowdfunding effort! We are going to create a full half hour documentary to explain not only HOW the U.S., Saudis, Israel, Jordan and Qatar created ISIS but WHY they did so in an effort to overthrow Assad in Syria as well as the effort now underway to end the U.S. funding of terror organizations. We are raising funds via Paystand so please consider donating. Just 5000 people at $10 each will get us the funding we need. Please contribute and SHARE!